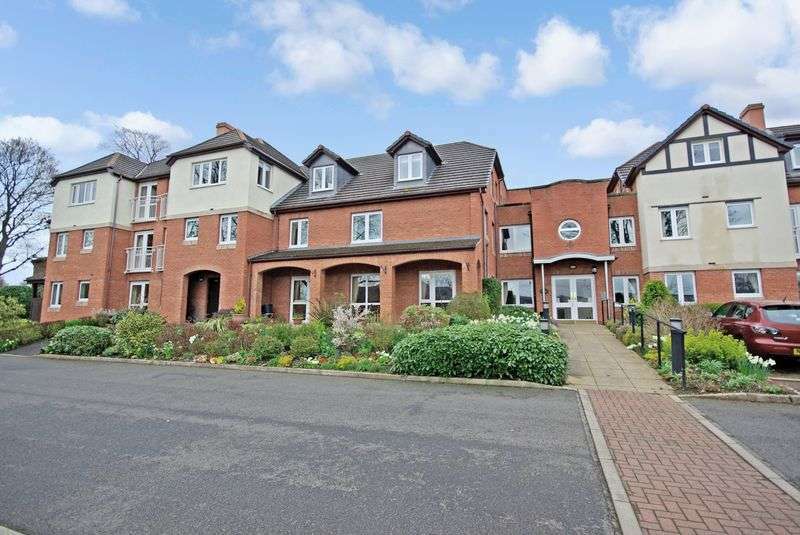 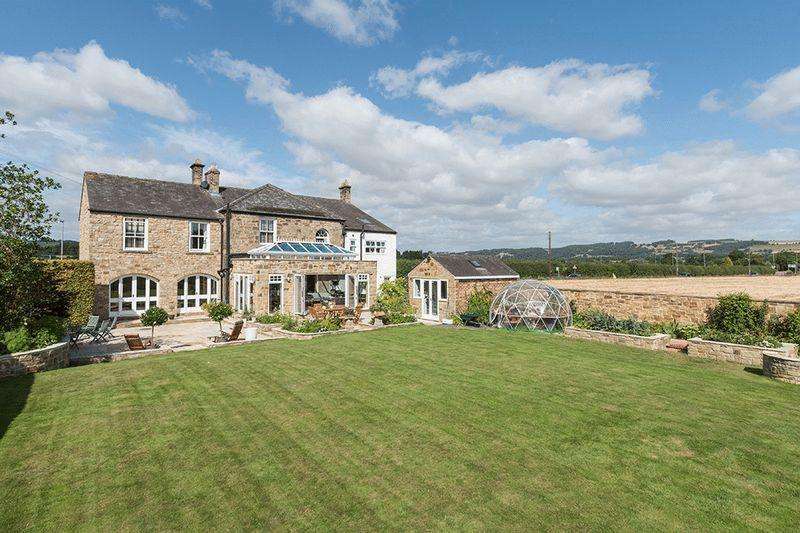 Shawwell house is a south facing detached family home with large gardens and stunning countryside views. 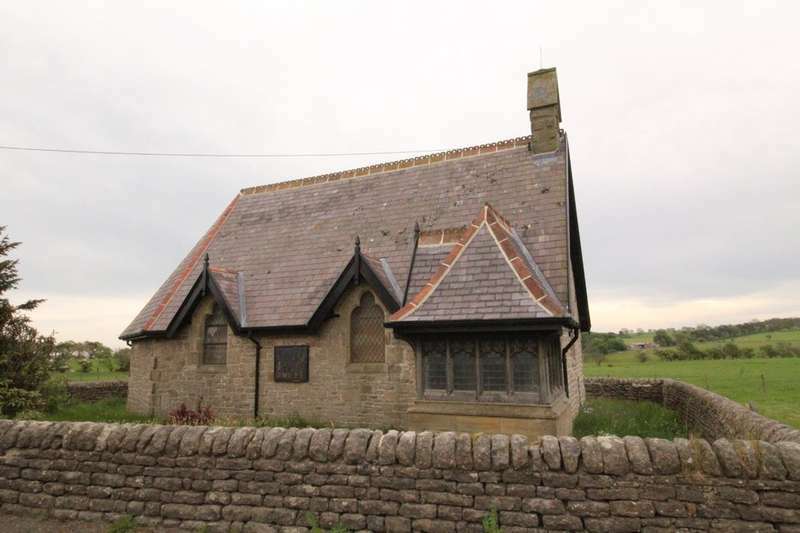 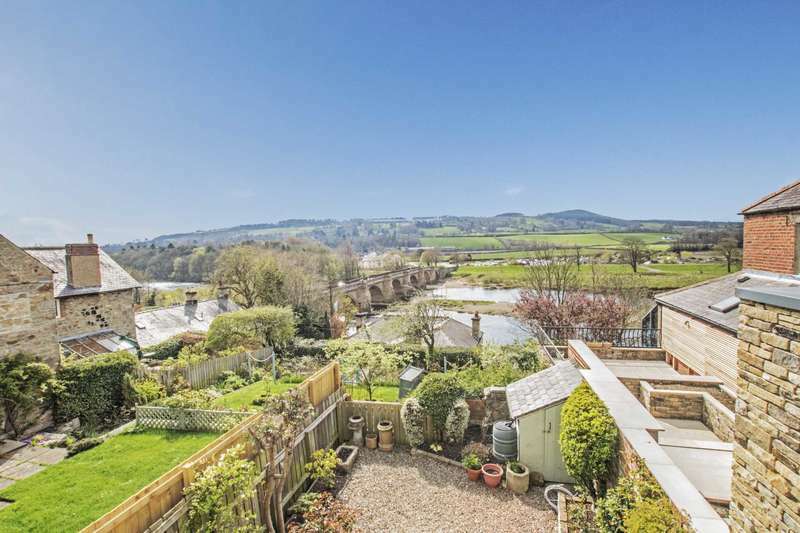 the property also benefits from a versatile annex. 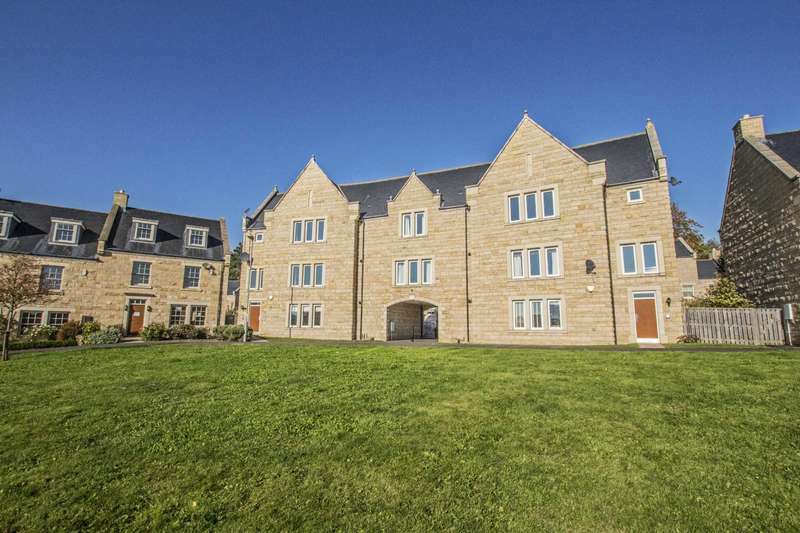 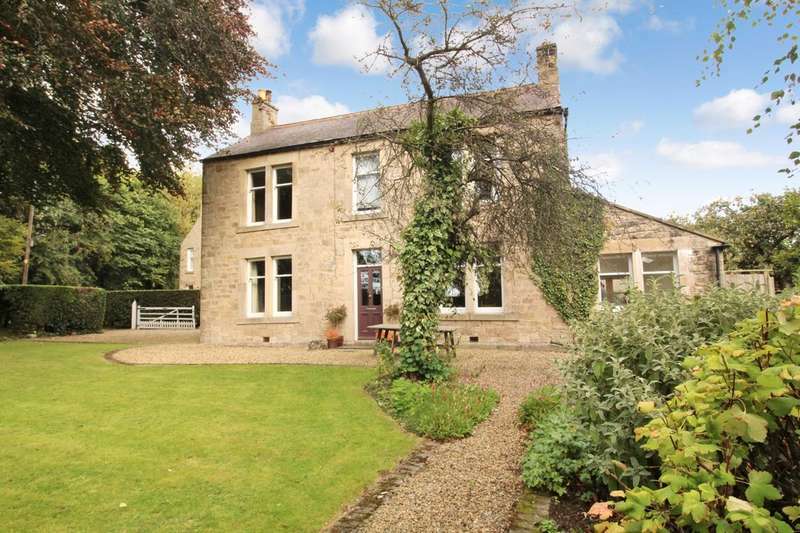 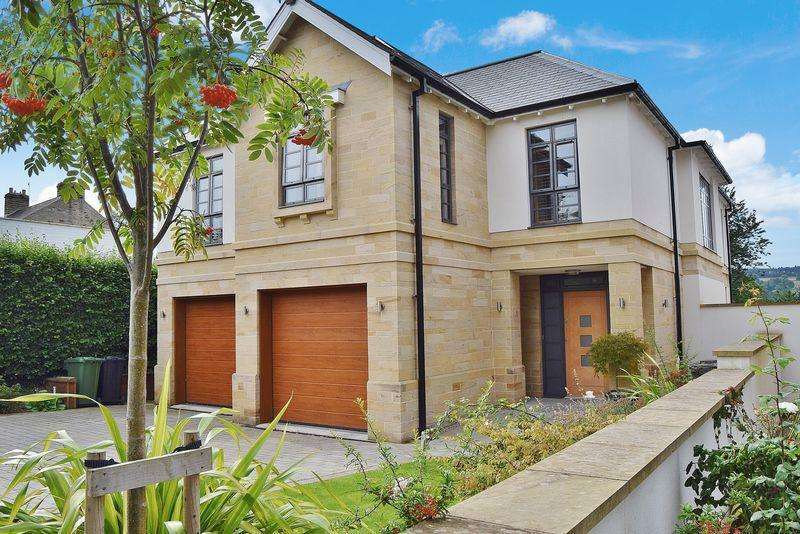 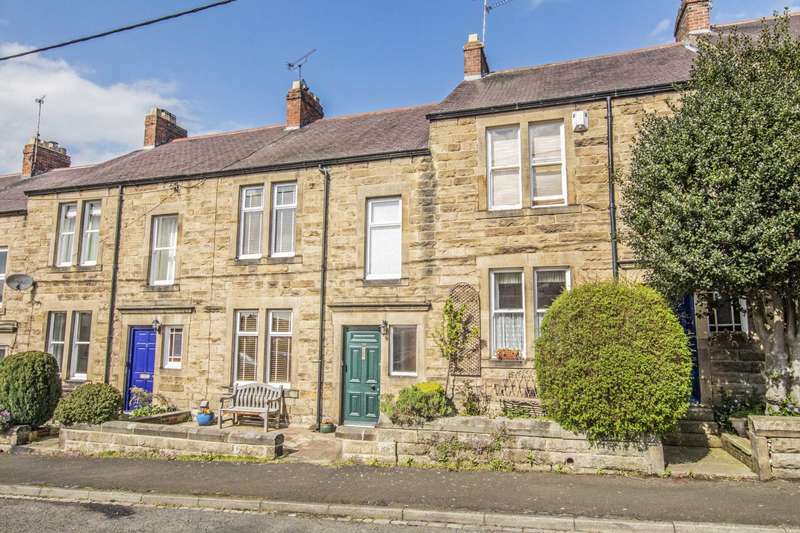 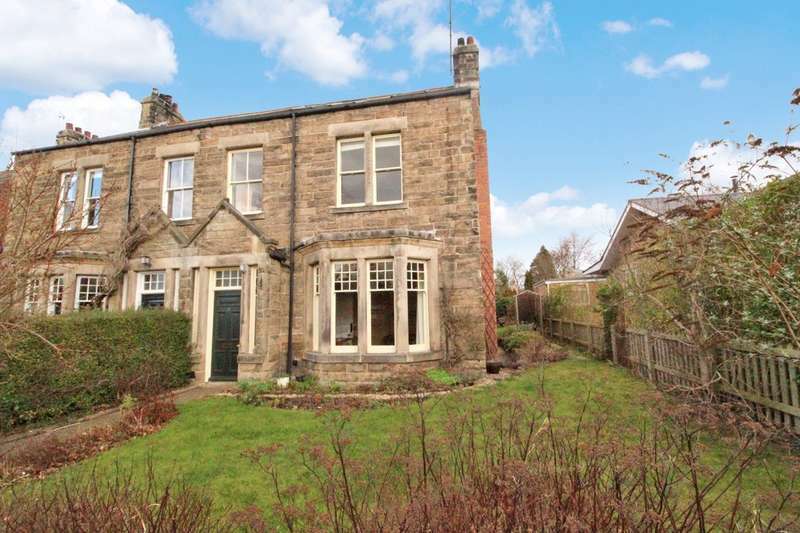 Rosedale is a three/four bedroom detached edwardian property pleasantly situated along a quiet cul-de-sac within the popular village of corbridge. 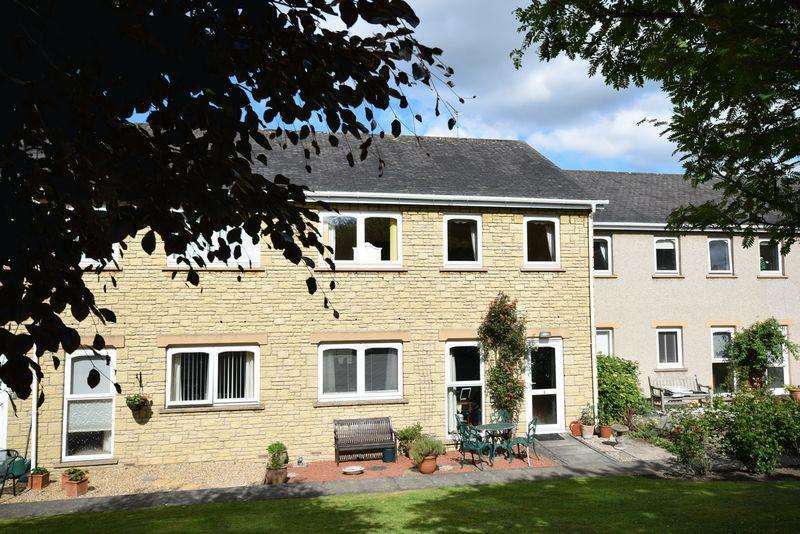 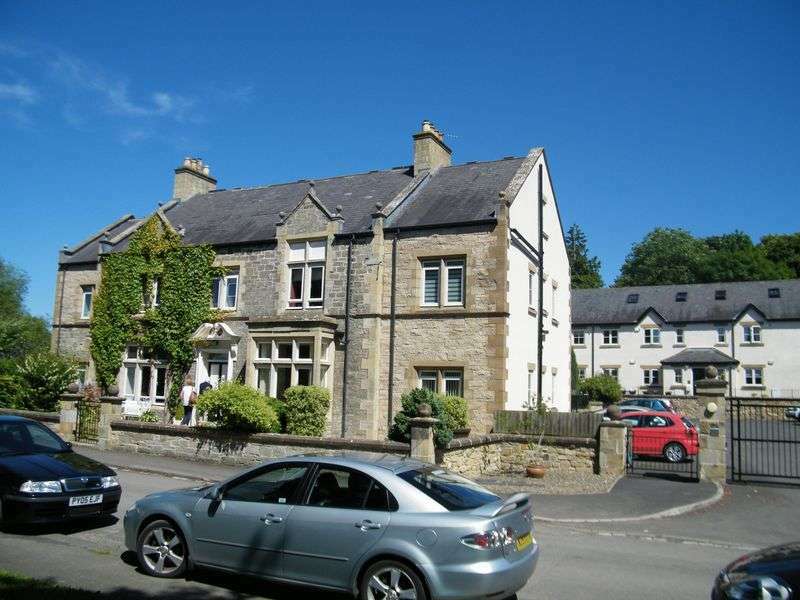 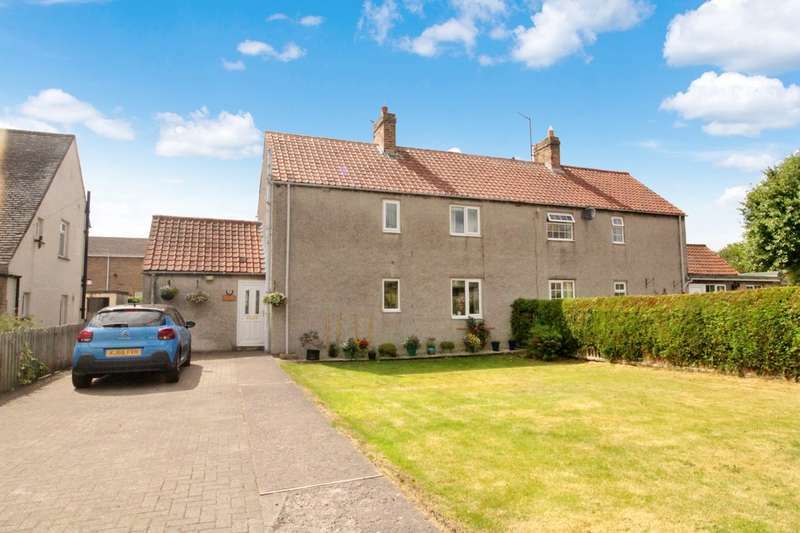 Spacious and well presented five bedroom semi detached property occupying an accessible and convenient position close to the centre of the popular village of corbridge. 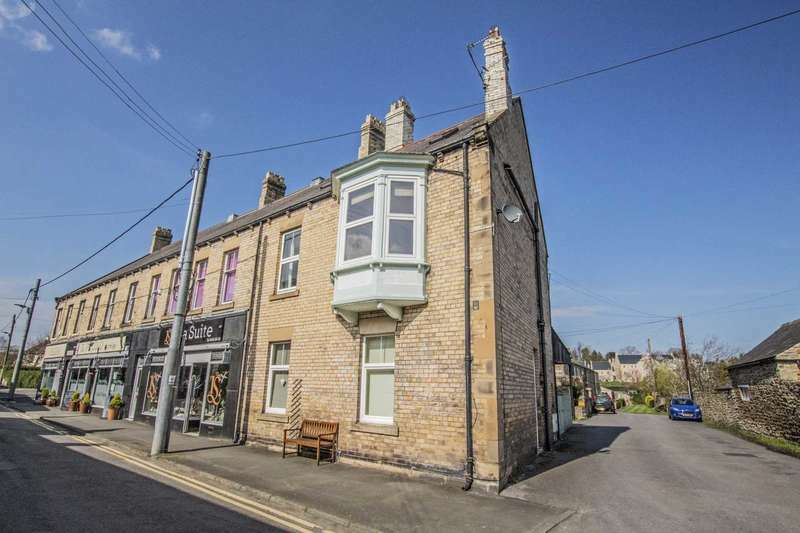 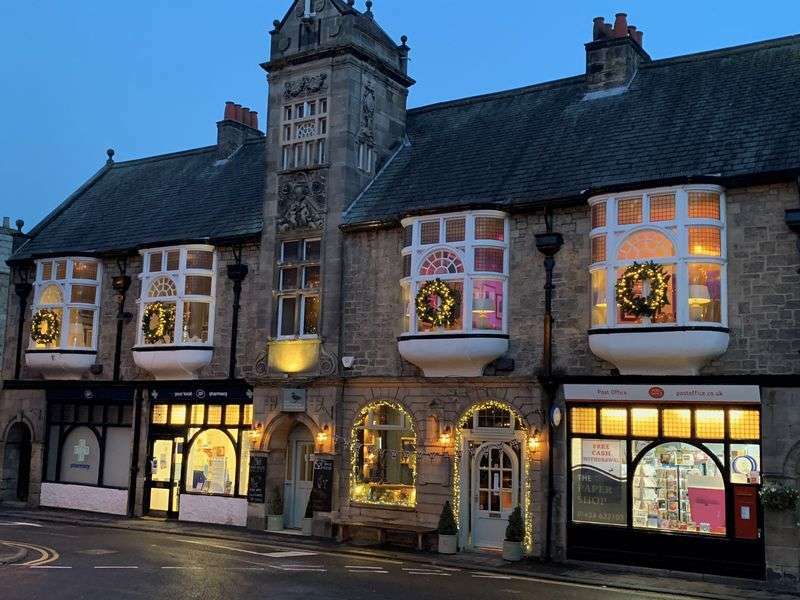 Delightfully spacious first and second floor maisonette near the centre of corbridge with the potential for off street parking.